Overall, the food in North Korea was great. It was traditional korean food, and almost all of the meals except for the buffet meals were delicious - including this bibimbap at the Koryo Hotel. Overall, the food in North Korea was great. 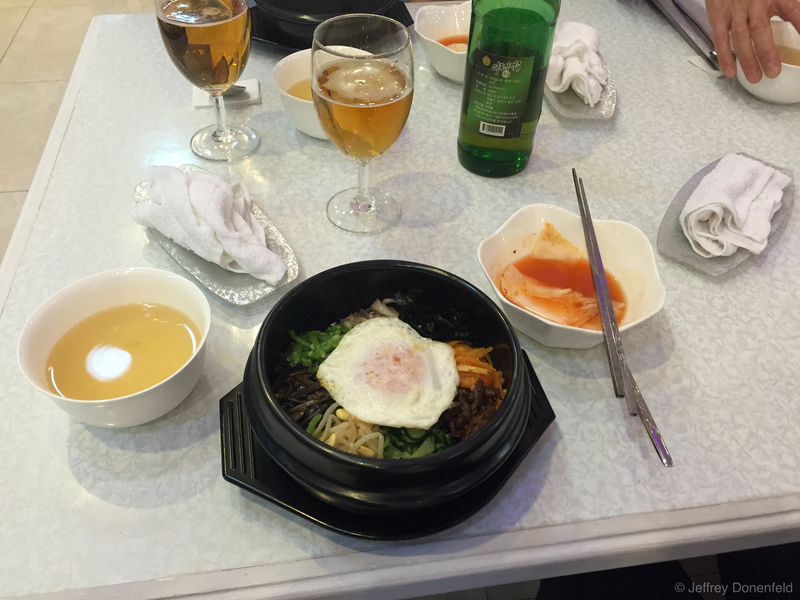 It was traditional korean food, and almost all of the meals except for the buffet meals were delicious – including this bibimbap at the Koryo Hotel.